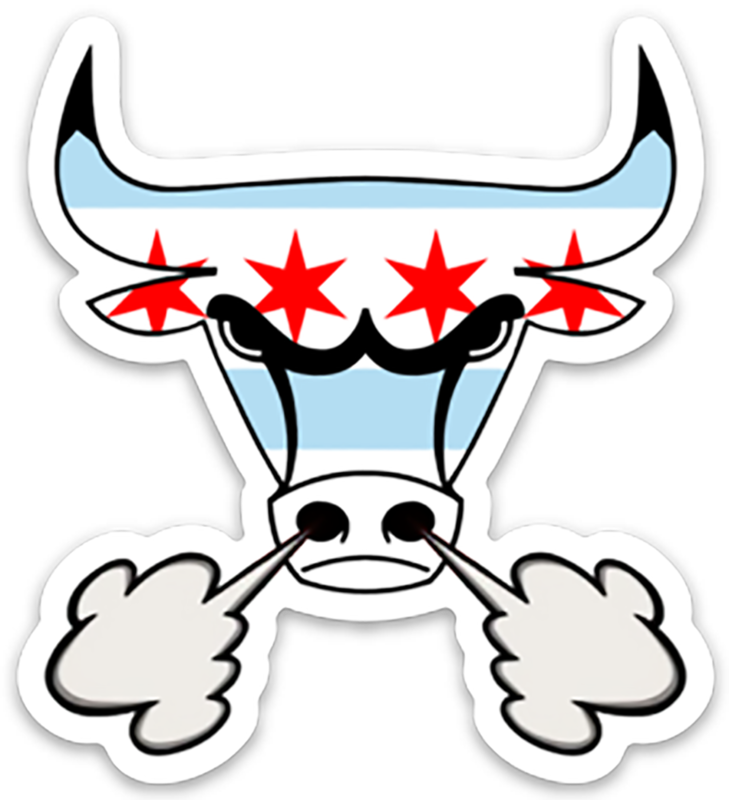 Decal features an angry bull with the Chicago flag superimposed over the top. 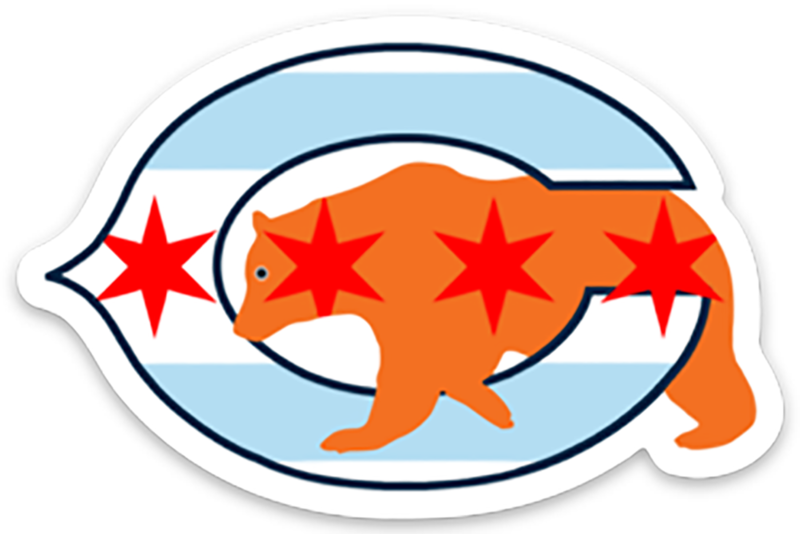 Decal features a bear stepping through the letter C with the Chicago flag superimposed over the top. 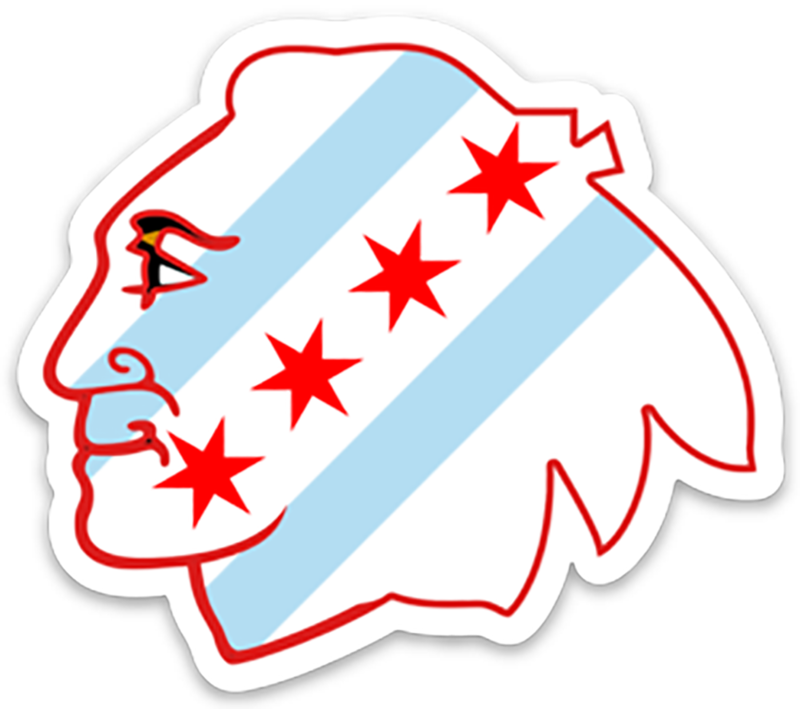 Decal features a Blackhawk Indian with the Chicago flag superimposed over the top. 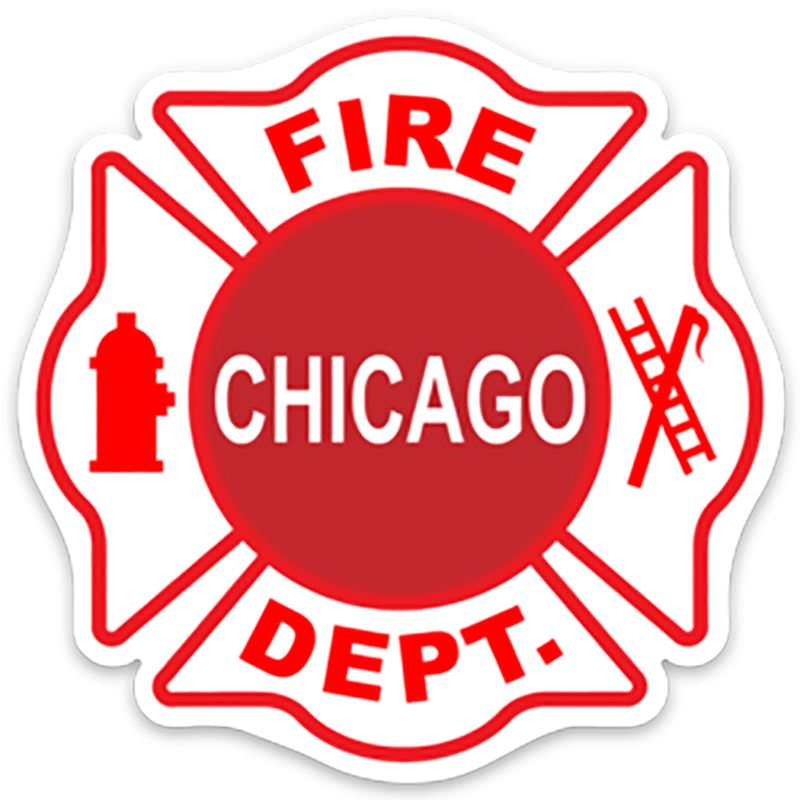 Decal features the Chicago Fire Department Maltese. 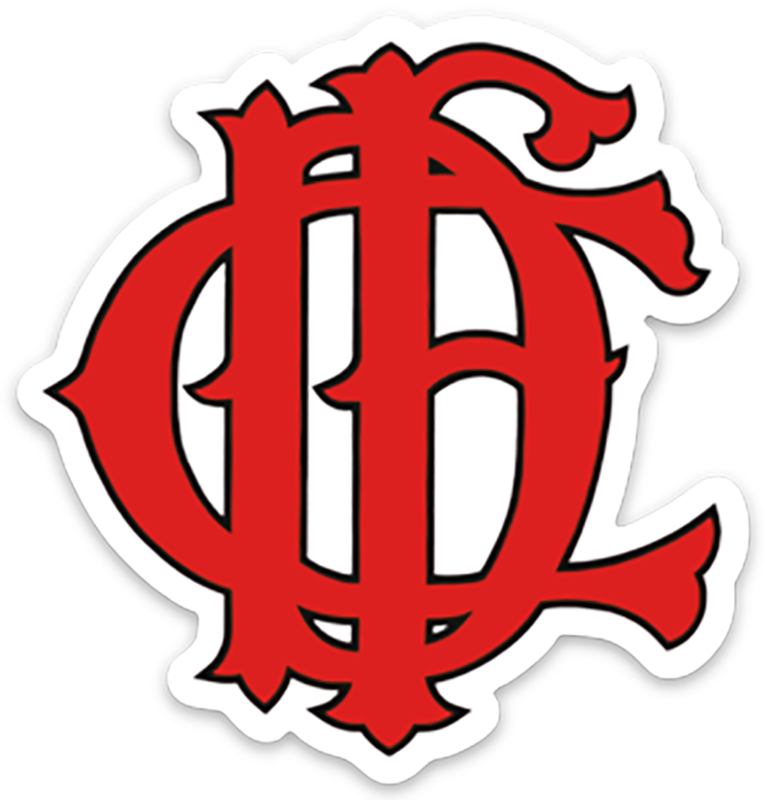 Decal features the Chicago Fire Department Monogram. 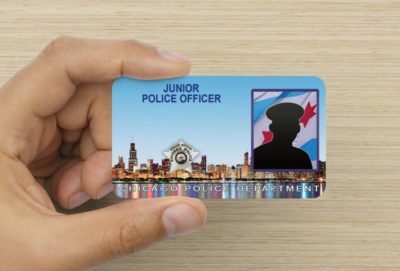 Chicago Police Department Novelty Identification Card with the rank of Junior Police Officer. You can customize this item by typing your child’s name and affixing a photo to the card. 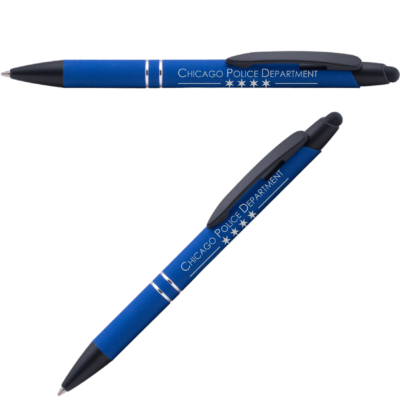 Chicago Police Department click pen with Stylus and premium metal barrel. 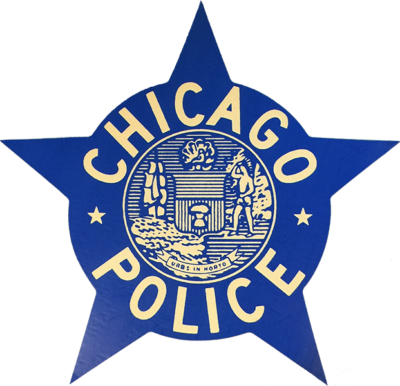 Magnet features a 1960's Chicago Police Star used on squad cars. 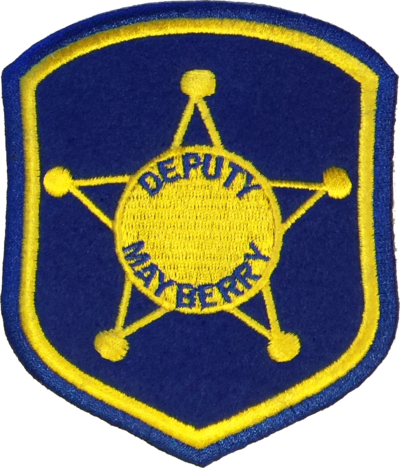 Decal features the 1960’s Chicago Police Star. Magnet is a replica of the 1960's Chicago Police Star used on Chicago Police Department squad cars. 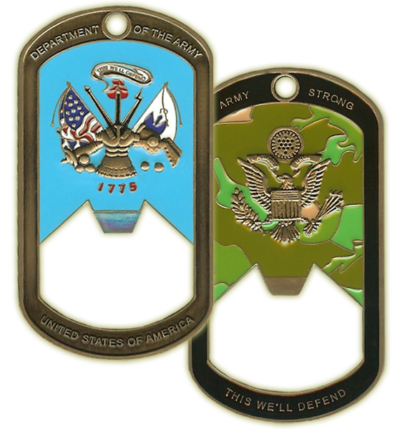 Magnet is a replica of the Chicago Police Star mounted on the front of the Chicago Police Headquarters building. 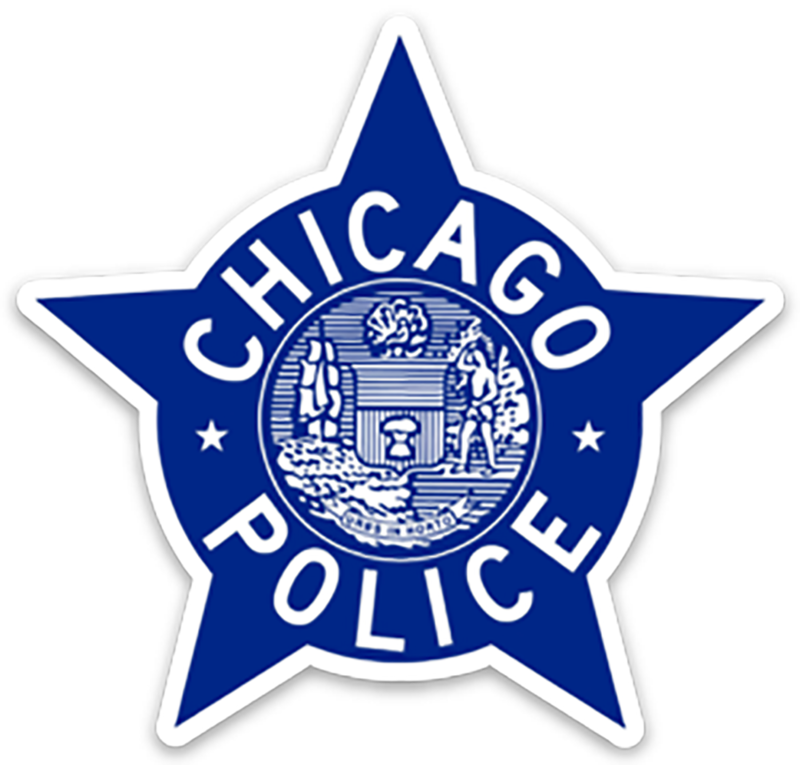 Magnet is a replica of the Chicago Police Star used on Chicago Police Department official letterhead. Decal is a replica of the current City of Chicago flag. 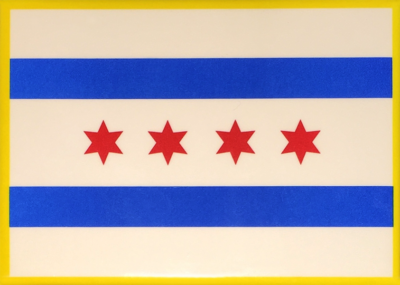 Magnet features the City of Chicago flag with a gold border. 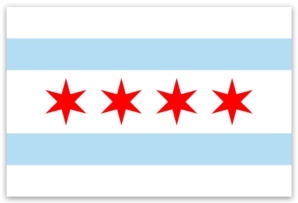 Magnet features the City of Chicago flag. 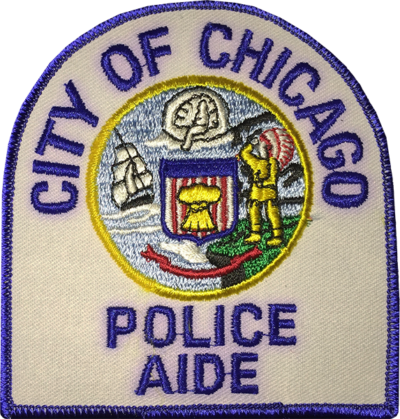 Decal features the current corporate seal of the City of Chicago. 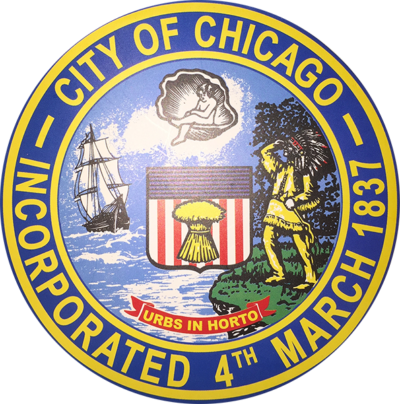 Magnet features the current corporate seal of the City of Chicago. 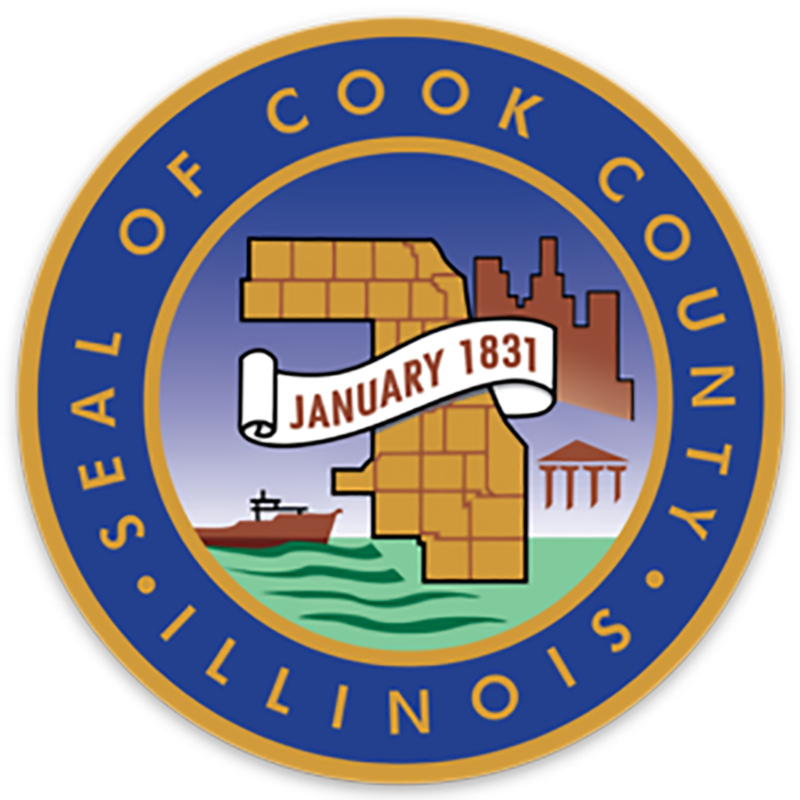 Decal features the corporate seal of Cook County Illinois. 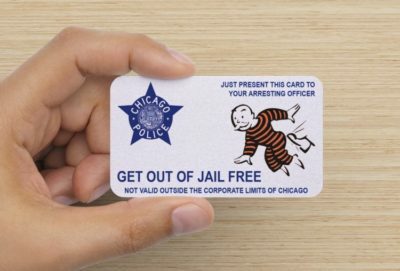 Chicago Police “Get Out of Jail Free” Retro 1960's Star in Blue Ink Novelty Business Card.